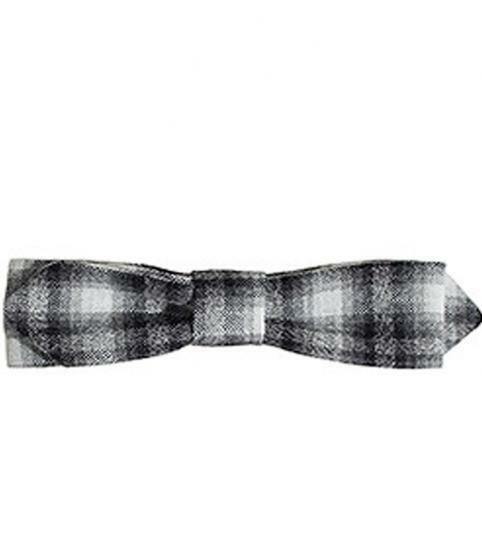 Will you be wearing a bow tie to any festive or new year soiree this year? 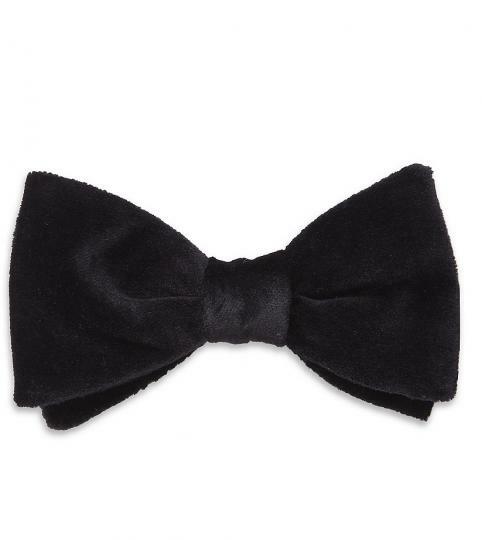 It's a controversial item; we're being told by the fashionistas that guide "trend" that we should (nay, can) wear bow ties - after all most stores sell them shoulder-to-shoulder with their longer, silkier cousins. But why the hostility? 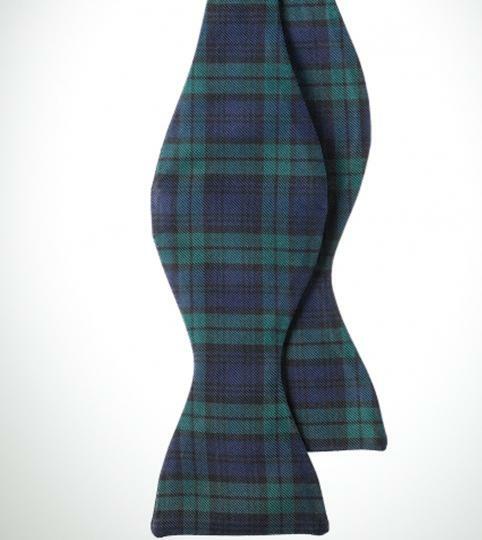 Once described as "the conservative's nose ring' for the immediacy of its wealth and status, the bow tie was strictly the blue blooded man's accessory. But Sinatra, Churchill and Kanye West are all known for sporting bow ties, and manage to exude completely different perceptions of style in doing so. We asked some clever folk in men's style how they feel about bow ties - how do you pull it off, when's the right time to wear one and, most importantly, how do you avoid looking like a try-hard? "Keep it subtle, like you would a regular tie. Use it to add a bit of a pop to your wardrobe, but don't draw complete attention to it - the bow tie will do that for itself. Also, forget the fact it's a bow tie - call it a Neck Dagger. It's way cooler." 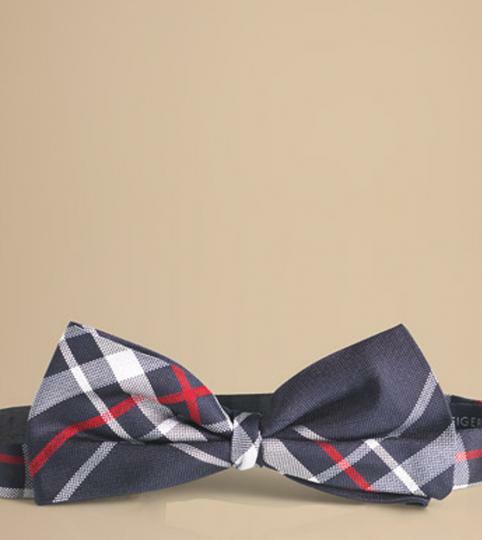 "You can't beat a bow tie. We'll be wearing a black Dolce&Gabbana one with a midnight blue dinner suit for New Year's Eve." 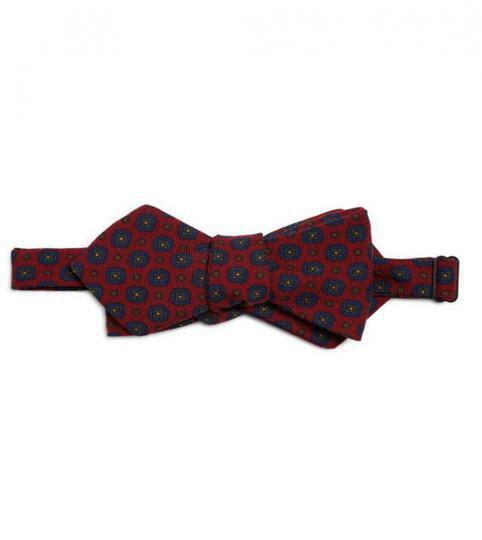 "The bow tie is one of the most versatile pieces you can get. Wear it with a dark jacket and a white button-down collar on a night round the bars and the tiny thing makes a big statement. Alternatively, with a checked shirt and a grey 3-piece suit you'll look Saville Row smart. It's criminally underlooked, but that's how it should be - too in-your-face, and you'll seem desperate." "There is something rather affected about going for a bow tie when you simply don't need to - the best looks are the ones that appear effortlessly put together rather than styled and there's no way you just 'throw on' a bow tie, especially if you have to tie it." "I'm a real fan at the moment. I think the whole vintage revival thing still has steam in it, so bow ties are good for a while yet. However, it's strictly self-ties only - no clip ons!"